"As always today's session was the best ever! When will that stop being true? You amazed me by making me amaze myself by what I could do." I run classes at both my home studio in Ealing Broadway and Eden Fitness Health & Fitness club in Ealing. Please scroll to the bottom of the page to view the timetable for Eden Yoga classes. I have everything you need for a class. You can change, shower, sweeten feet and, of course, I have mats and blocks and belts and bolsters and anything else to aid your practice. Parking in the street is lifted at 7.30pm. If you're coming by car for a 6.00pm class you could use the shopping centre car park. The address is in The Grove, Ealing, London, W5 5LL. I send a map with the address to all new attendees when I get their first booking. Please don't use Google Maps. It takes you to the wrong corner a block away. Classes on Monday and Tuesday are for people who like a proper stretch. Runners like these classes! You leave feeling taller and ironed out. 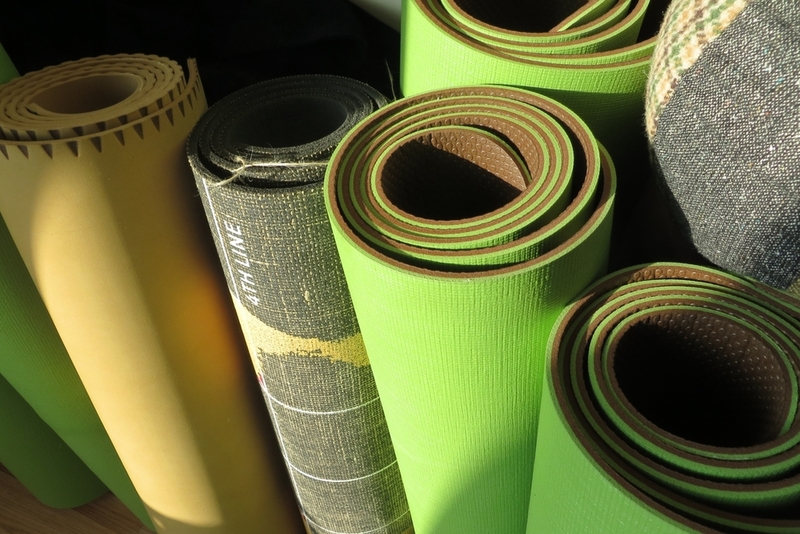 Classes on Wednesday and Thursday are Ashtanga-based classes. They are more of a work out. If you're not familiar with Ashtanga you're very welcome. You will quickly get used to the postures and build up your strength and stamina. 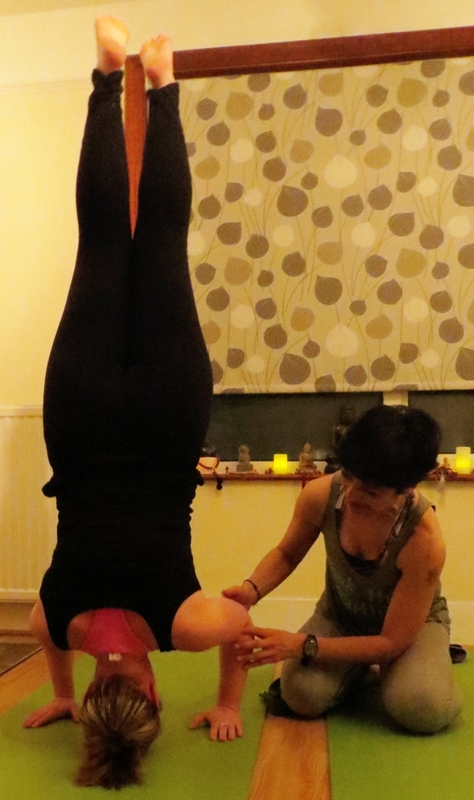 I cover Ashtanga classes at Yoga West in Acton. 33-34 Warple Way, London W3 0RG.